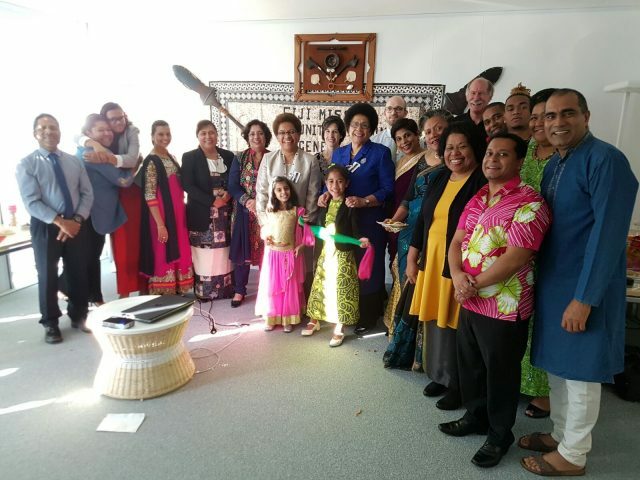 The Permanent Mission of Fiji in Geneva, Switzerland this afternoon celebrated Diwali and the official launch of its website by the Speaker of Parliament, Hon. 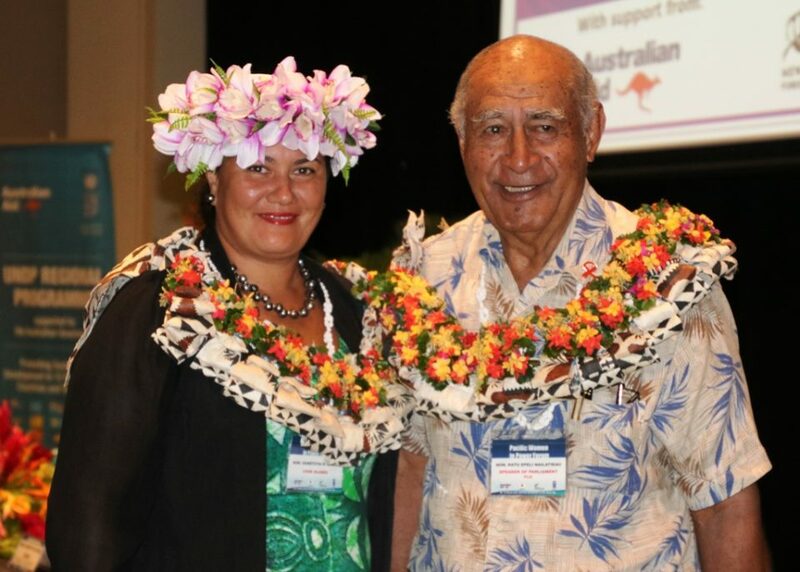 Dr Jiko Luveni. With the launching of the website, the public at large can now get quick and easy access to essential information on Fiji and also on the roles and responsibilities of the Mission in Geneva. The website will have a section that provides information on the vacancies that exist at the United Nation and the other International Organisations in Geneva. Speaking at the Diwali tea, the Speaker of Parliament said that Diwali is a festival where people from all walks of life come together to enjoy the lights on display, the sweets and food on offer for friends and strangers who pass by. She said that the festival signified the triumph of good over evil and light over darkness. In Fiji, the festival is celebrated by people of all communities, who enjoy an opportunity to dress in sumptuous costumes and visit friends to eat Diwali specialities. 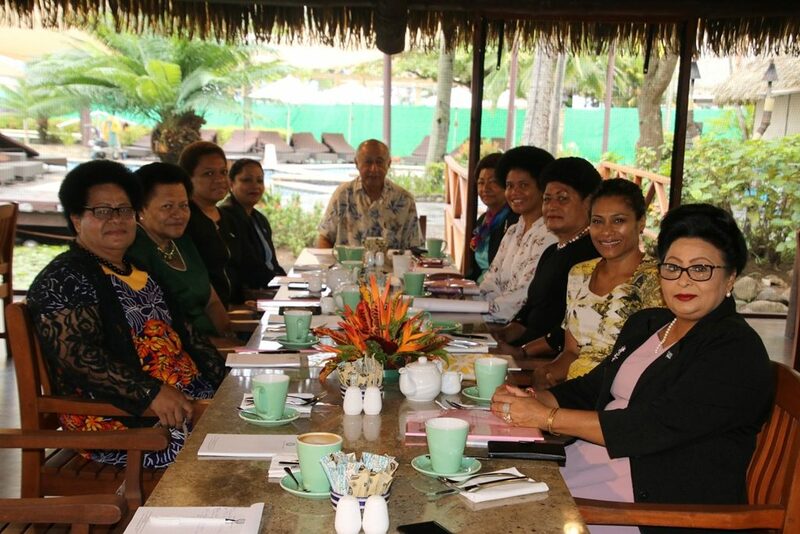 She also congratulated the Mission for the launch of the website, which would provide information about the work of the mission and Fiji, to all members of the public. Hon. Dr Luveni is currently in Geneva to attend the General Assembly of the International Parliamentary Union with the Minister for Women, Children & Poverty Alleviation, Hon. Mereseini Vuniwaqa and Member of Opposition, Hon. Semesa Karavaki. 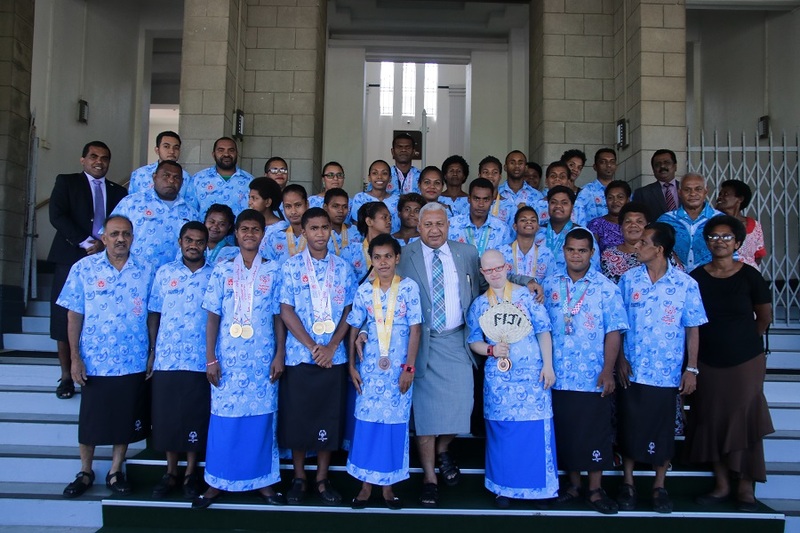 The occasion was also celebrated by other visiting delegates, fellow Fijians, Mission staff and their family members.